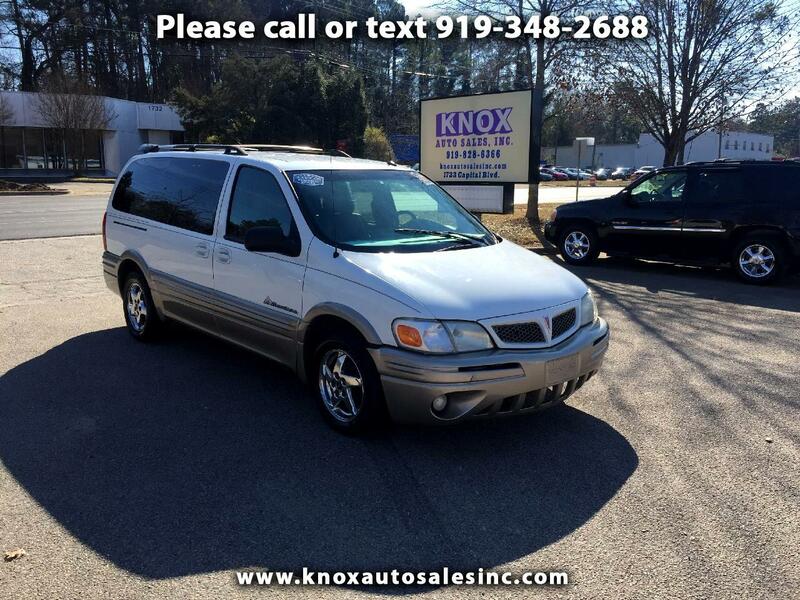 Used 2005 Pontiac Montana 1SA Extended for Sale in Raleigh NC 27604 Knox Auto Sales, Inc.
Free CARFAX Report! 22 Service Records! !